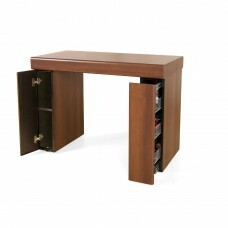 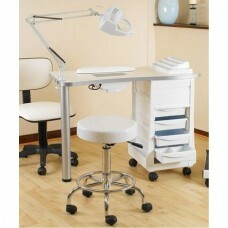 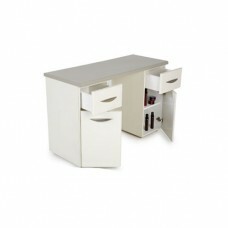 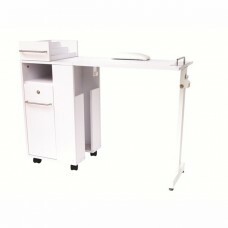 Nail stations are the most important item of furniture in the manicure industry. 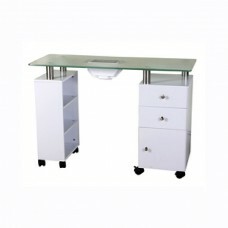 We have a wide range of Nail Stations and manicure stations including the most popular ranges of nail station like the Crystal Nail desk. 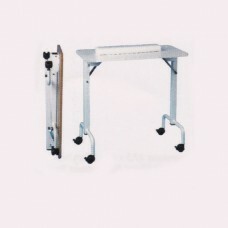 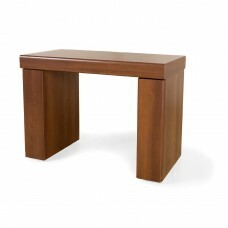 All our Nail stations are built from the finest materials to give years of service. 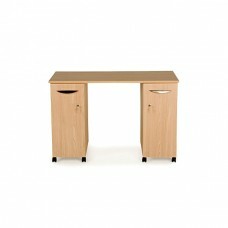 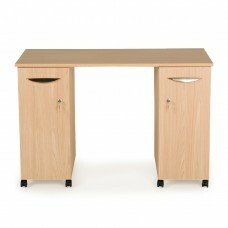 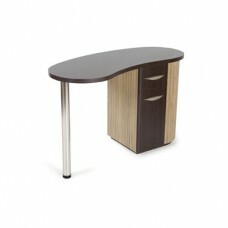 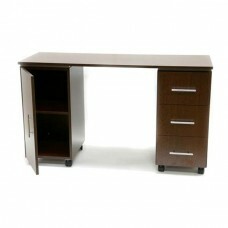 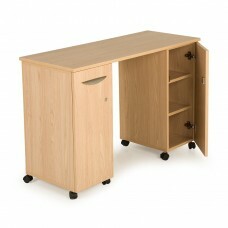 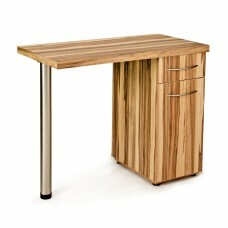 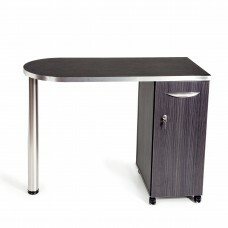 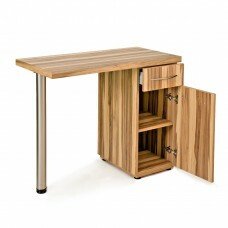 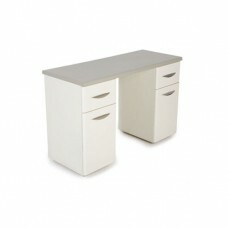 Prices start from only £149 and are available in many different colours and laminate finishes. 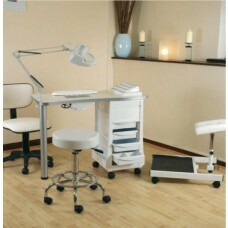 If you have a specific requirement for your salon feel free to call us on 0151 486 1112.